Triple your savings and cut your packaging time in half! Save time and money while protecting your tapes! The strong self-sealing closure on these shipping bags stays sealed. Attractive "linen" finish gets noticed when your package arrives! Each bag seals tight in seconds. Packing time is cut in half! 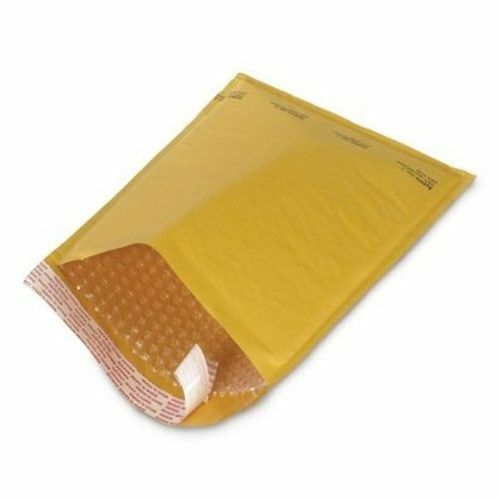 Save on postage Lightweight design keeps package weight low. 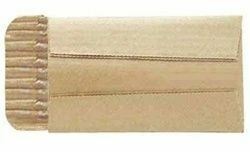 Corrugated Self-Seal Shipping Bags are available in three sizes and their tough construction keeps your tapes safe.